Also the Arcusin Multi-pack bale packer is available which has been very popular in the fodder industry in recent years especially with the new model having the ability to produce smaller packs. 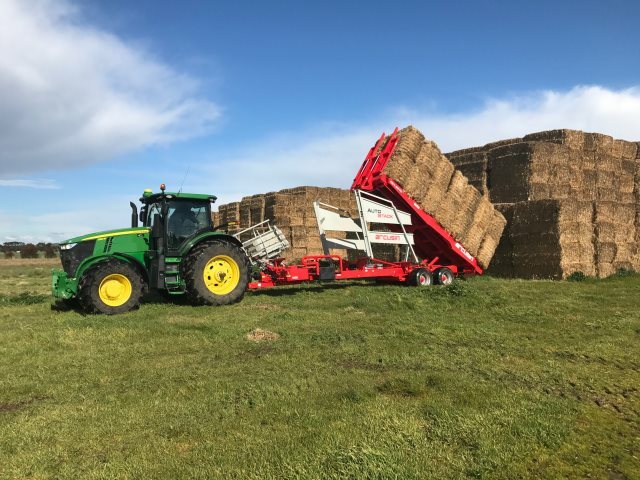 ACF Equipment has been hard at work demonstrating these units in recent years in Australia, and are encouraging customers not to delaying getting in touch if they require a unit for this hay season. Although most of Australia has experienced dry conditions this year, ACF has still received good enquiry level and prompt customers to consider submitting their orders to avoid disappointment.